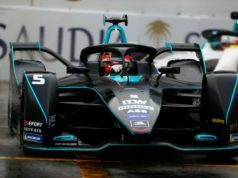 Sébastien Buemi was among the quickest in the opening laps on one of the bumpiest and most slippery tracks in the history of Formula E. Although he had a slight off in free practice 1, he got into the SuperPole shootout after posting the fastest time in his group. He was in second spot on the grid, but lost two places at the start and fell back to fourth. After the safety car deployment, he stayed in the leading group until it was time to change cars. 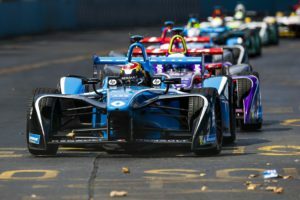 With 10 laps to go to the finish, he used the extra power available thanks to the FanBoost to up the pressure on the Brazilian. After slicing past Piquet he continued to go pedal to the metal to close the gap to Vergne and Lotterer. The last three laps were absolute thrillers with the first five covered by a few tenths of a second. 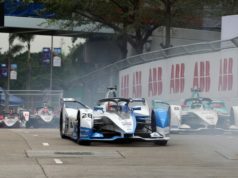 Despite being hassled by Rosenqvist Buemi fought off his attacks and crossed the finishing line in third place. The Frenchman lost precious seconds after being held up behind a car that was trundling down the pit lane. But he still emerged in ninth spot after his stop. At the end of the race, he lost a place and took the flag in tenth position. 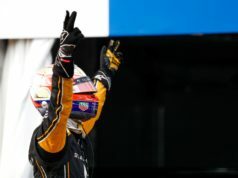 Both Renault e.dams cars scored points helping the team to move up into fifth place in the teams’ championship. 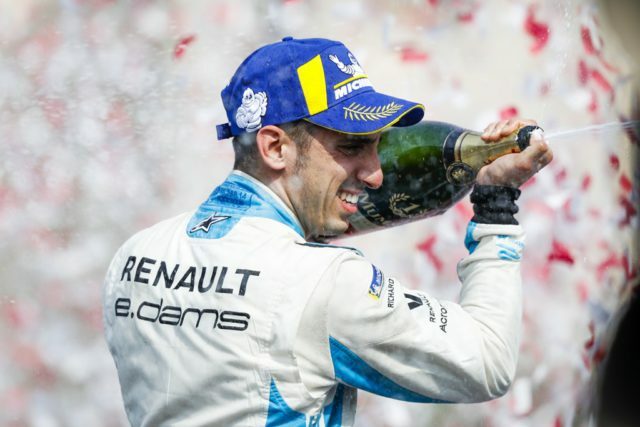 In the drivers’ ratings, Buemi has improved to fourth.